Summer in the south of France — or at least dream about it — with this fresh rosé from Domaine de Rimauresq in the Côtes de Provence appellation. 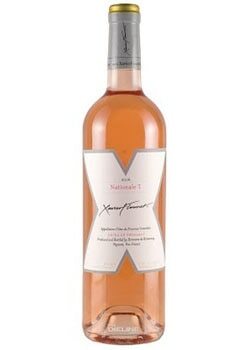 Mineral and floral aromas of peach and strawberry are echoed on the palate, displaying good acidity and balance. This wine will stand up to rich dishes such as roast chicken or foie gras, but why not enjoy it with some Provençale cuisine?